There is no truth to the rumor that the cost of ice time is related to gasoline prices. No, OPEC doesn’t control our frozen water. But with ice time at a premium, coaches and teams strive to get the most out of on-ice practice time. With breakouts, systems and time spent on individual skills like passing and shooting, it’s up to a player to put in some extra time off the ice to build strength and increase fitness and agility. 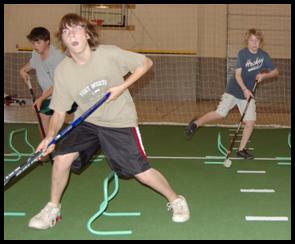 So more and more hockey players are improving their game at off-ice training facilities, which are excellent for getting in shape and strengthening core muscles, and can also help players improve their hockey specific skills. 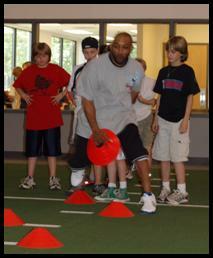 Each facility offers a little different twist on basically the same goal – to create a better athlete. And in our case, to create a better hockey player.